The first resource of the collection 15 and it’s free. 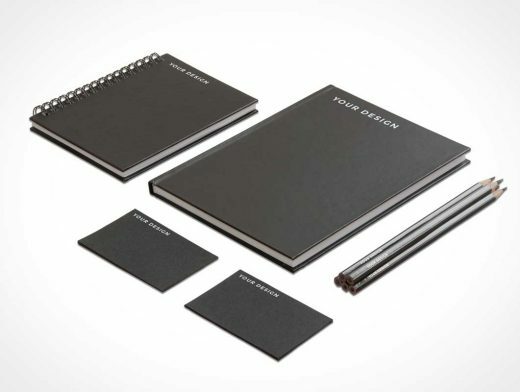 Find here some sketchbooks, business cards and pencils in a stationery mock up. For your needs 3 kind of woods are available and you can also change the wood color, saturation and anything else. Finally, add a realistic blur effect by using the Photoshop action included in this ZIP file.